Like many of the internet denizens at the middle-end of 2017 I was watching with rather rapt attention as the market of crypto-coin suddenly burst in popularity. I started chatting up one of my friends (shout out to the one and only @dkid14) who told me about this awesome coin that he started using called Steem. He began to weave a tale about content that was creative, exceptional, and written by actual people who wanted to share an honest opinion of what they were going through, interested in, or even experts at. As the conversation took form I started to get excited with ideas of how a place could be social, informative, and allow so many to share what matters to them and all while using a positive karma system to help naturally curate and reward those who are the real treasures of the community. A 30-something who has seen the beginning of the internet, played around in the glory days of BBS, mIRC, and Usenet. I have witnessed the transcending of audio files from WAV to Mp4(AAC), and started using Photoshop when it version 3. I was raised on MS-DOS, build my own 486SX, worked tech support at Palm, and owned a Cassiopeia. I know what Encarta is, and have probably forgotten more about the internet than most people would care to know about it in general. I am the best me there is, rarely more and never any less. I am both my biggest fan, and my greatest critic. I try to deal with others as they were my friends, and if I can share their interests and try to find the happiness and joy that they themselves find. 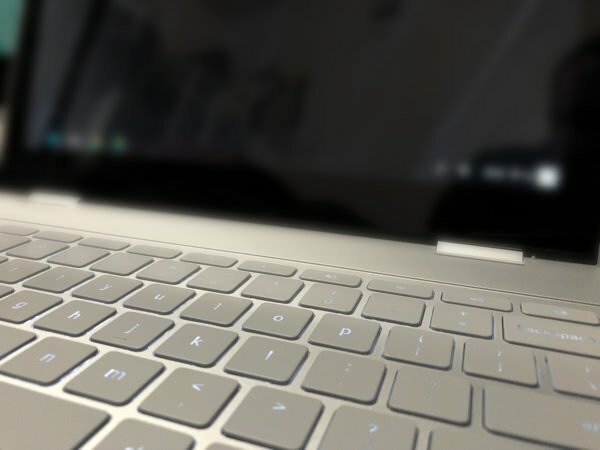 Other than write, I have done a few video-training series on various development platforms, and I worked on a podcast called "Developer Antics" for just over a year. My co-host started teach at a local college and that left the show in a bit of a lurch that it hasn't managed to quite get out of yet. As they seem to say on all of the games these days "Gz" on making it this far, and I hope you managed to find yourself a bit more intrigued with me, and will comment to help me get to know all of the amazing and smashing individuals here on Steemit! Thanks for the well-wishes @hien-tran, so far I am finding this community to be a very great and insightful place! 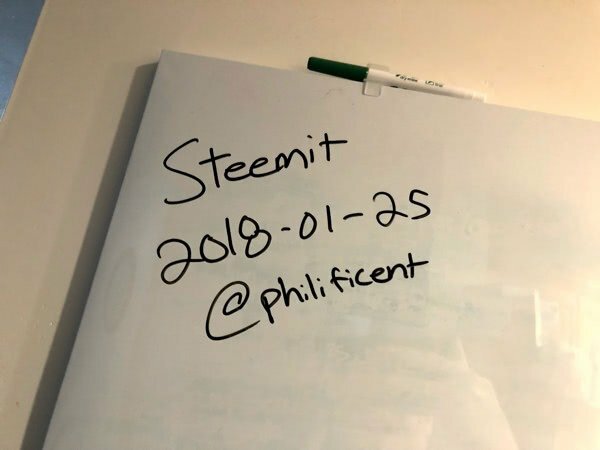 hello @philificent and welcome to steemit!